LISA is also available in near Infra-Red version. 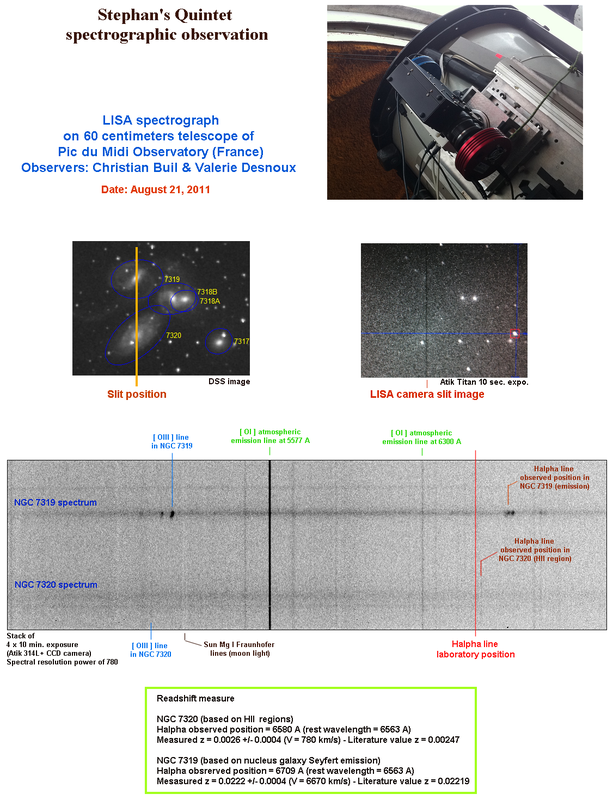 The LISA spectroscope is particularly dedicated to the spectroscopy of weak objects such as comets, novaes, Supernovaes, weak variable stars, redshift of distant galaxies or quasars or confirmation of planetary nebulae. 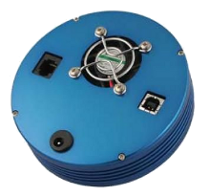 Its optical design has been particularly studied for the observation of this type of objects with a specially designed optics. 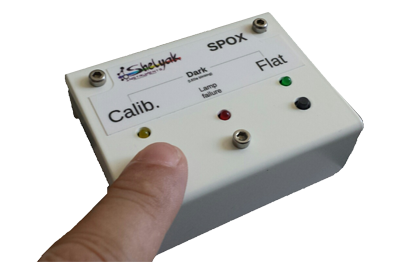 Its calibration module (optional) makes calibration very easy thanks to an Argon / Neon lamp which provides a large number of emission lines over the main spectral range of LISA. 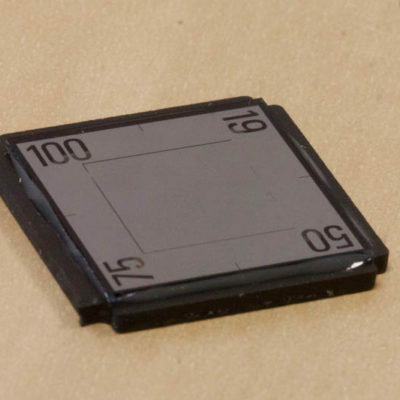 This same module is equipped with a Tungsten lamp to produce flats. With a resolving power R = 1000 with a slit of 23 μm, its spectral range covers the entire visible range between 400 to 700 nm, see more on near UV and near IR. 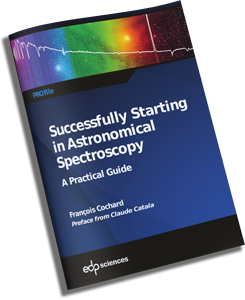 The near infra-red version makes it possible to obtain spectra between 650 and 1000 nm. 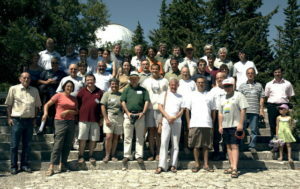 The LISA aperture f/5 makes it particularly suitable for weak objects, it can be installed on telescopes or refractor natively to f/5 but also on any type of telescope Schmidt Cassegrain or Ritchey Chretien using a focal reducer to reduce the native focal ratio of this kind of telescope generally to f/10 or f/8 at a focal ratio close to 5. 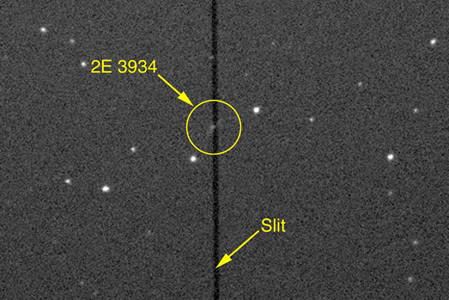 Thanks to its reflective slit, the Lisa makes it possible to position and hold the target in the slit with precision. 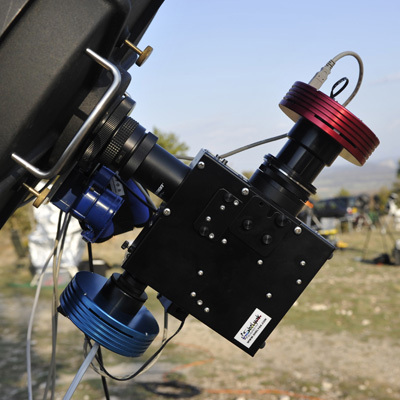 A guiding camera (not supplied) allows to enslave the movements of the telescope (autoguiding), and ensure optimal observation. 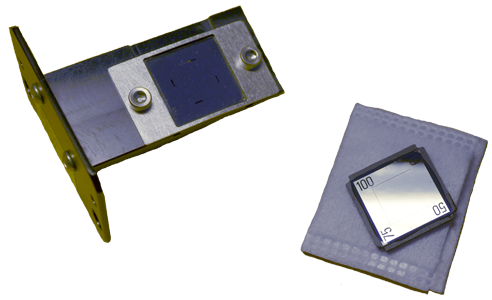 The interchangeable slit supplied as standard (15-19-23-35 μm) makes it possible to adapt the instrument to all observational situations, giving priority to resolution or brightness if needed. Other slits are also available as options (wide slits, photometric slits), to further extend the possibilities. 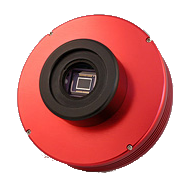 The LISA comes with a telescope interface for Schmidt-Cassegrain. If you want to fit it on a 50.8mm (two-inch) eyepiece holder, use the optional 50,8mm adapter. 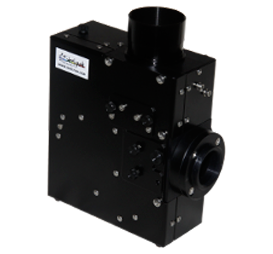 The mounting interface between the spectroscope and the optics is standard M42, thread of 0.75mm. The interface with the acquisition camera is in T mount, M42*0.75 with a backfocus of 54.9 mm, the guiding camera is in C mount with a backfocus of 17.5 mm. (Mechanical backfocus – 13mm). 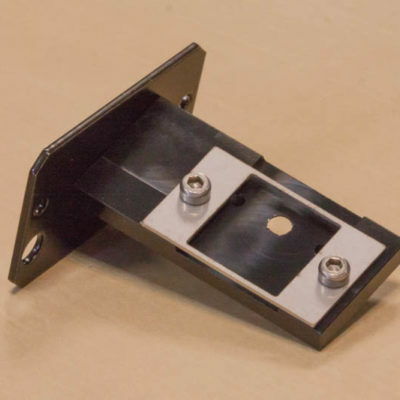 We offer a wide selection of adapter rings in our accessories catalog. 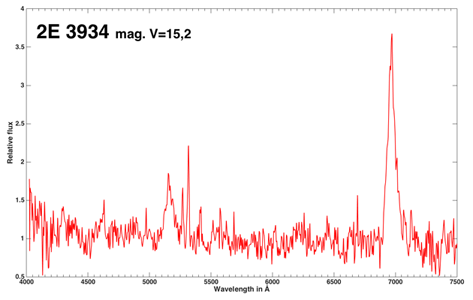 LISA is a low resolution high luminosity spectroscope F/5, R~1000. 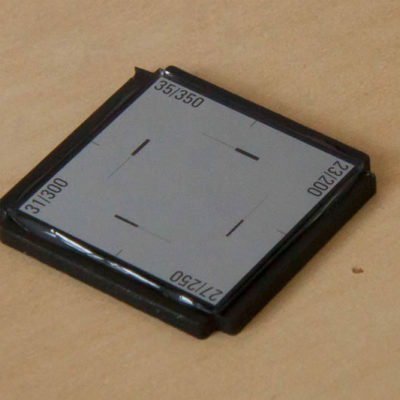 This is the basic module for visible domain observation (400-700nm). It is sold with a a custom-foamed carrying case. 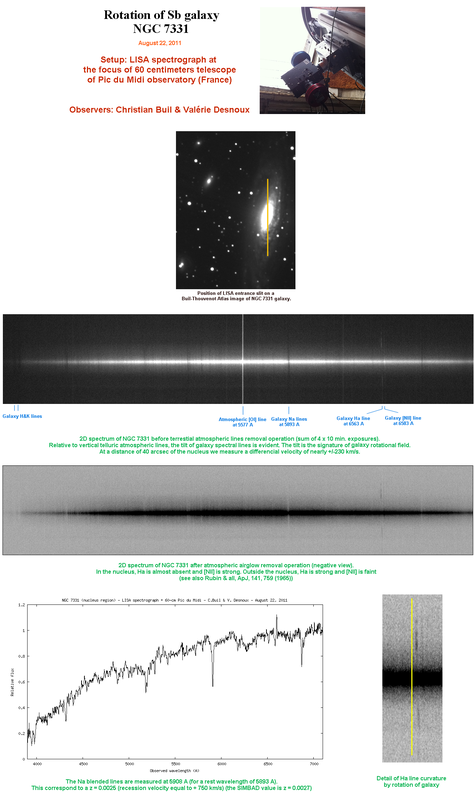 Very subtil observation showing the rotation of NFC7331 galaxy !